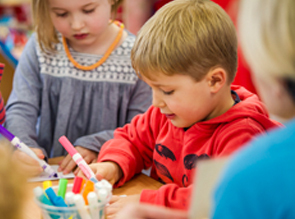 Oaklands runs a child care program based on the government approved Early Years Learning Framework offering play-based learning that is engaging and builds success for life. 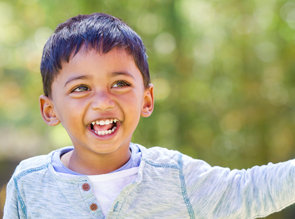 Our Approved Kindergarten Program builds connections between what children already know or can do, their learning in a kindergarten program, and future learning in Prep. Oaklands provides before and after school care and vacation care. All outside school hours programs support the My Time, Our Place framework. 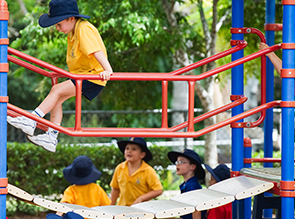 Oaklands is a fully approved provider of child care, kindergarten and outside school hours care, and is owned and operated by Churchie, the Anglican Church Grammar School. At Oaklands we believe that providing high quality care is our optimum goal. Our philosophy has been developed in consultation with educators, parents and management.